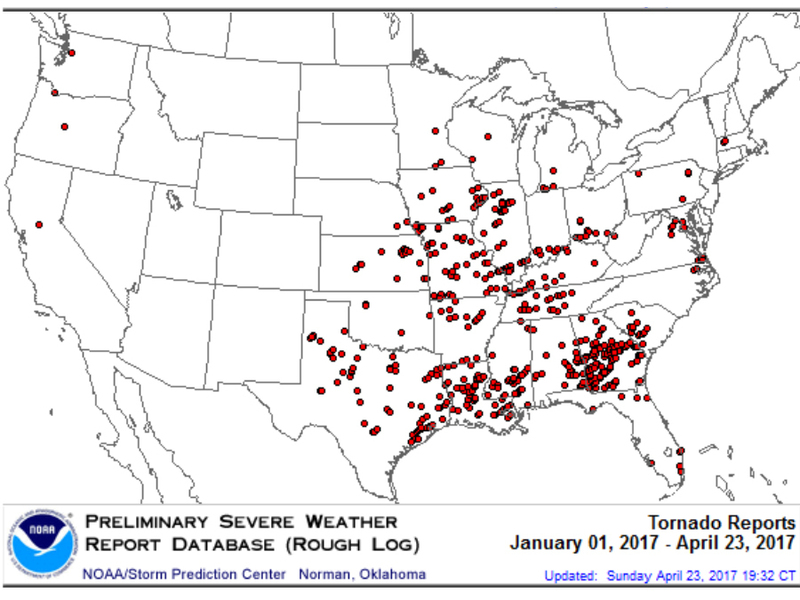 With well over 550 tornado reports since the beginning of the year, 2017 has had one of the most active starts to severe weather season in recent years. 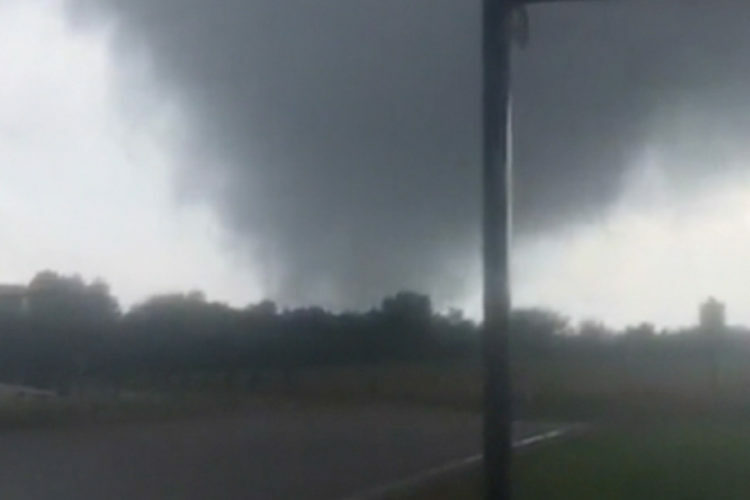 Early tornado reports this year are looking eerily similar to 2011 and 2008, both record-setting years. 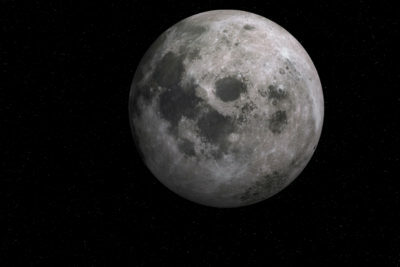 The busy start to the year is partially thanks to the mild winter for most of the United States. 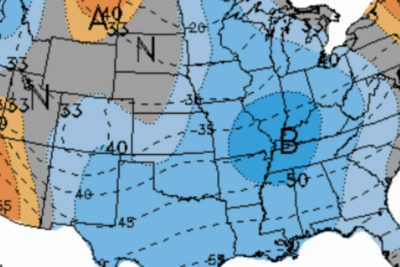 Warm, moist air was able to build across the South where early season tornadoes are more likely. The jet stream has been mostly unsettled, too, meandering north and south instead of mostly moving west to east. 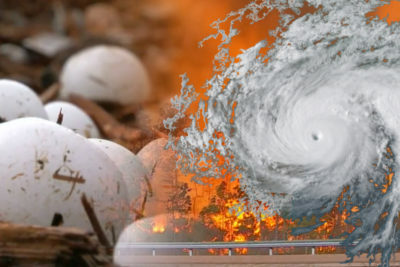 The combination of the warm, moist air and the undulating jet stream provides the unstable conditions and the lift necessary for plenty of storms to develop, and the more storms that form, the greater the chance there is for some of those to produce tornadoes. 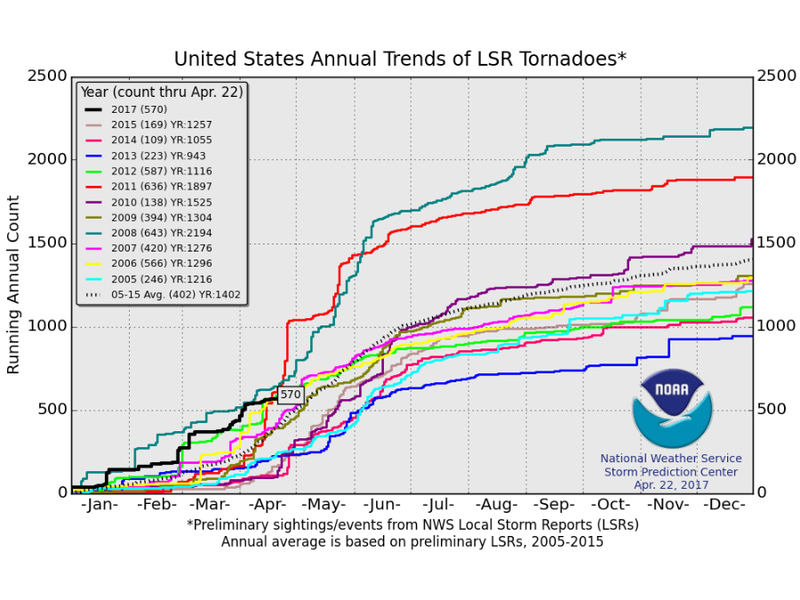 January, February and March were all exceptionally busy months for tornado activity, but the number of tornadoes has significantly dropped in April. This abrupt slowdown is looking more like 2012, which was off to a record start before abruptly ending before April. All of these numbers aren’t any kind of indication of what the overall tornado season will look like, but the majority of tornadoes happen in the months of May and June as warmer, humid air spreads out into more parts of the country. Because of the active start, however, overall tornado numbers are still likely to end up in the top five or even the top three for the year.